every dog should have a loving forever home. Our team of volunteers donate their time and effort to give the growing number of Boxers needing our help the opportunity for a new life. Boxer Rescue Angels of Florida, Inc. (BRAF) is a small 501(c)(3) non-profit volunteer organization dedicated to changing the lives of Boxers who find themselves homeless, unwanted and often in need of medical care. We believe every dog should have a loving forever home, and our team of volunteers donate their time and effort to give this growing number of Boxers the opportunity for a new life. 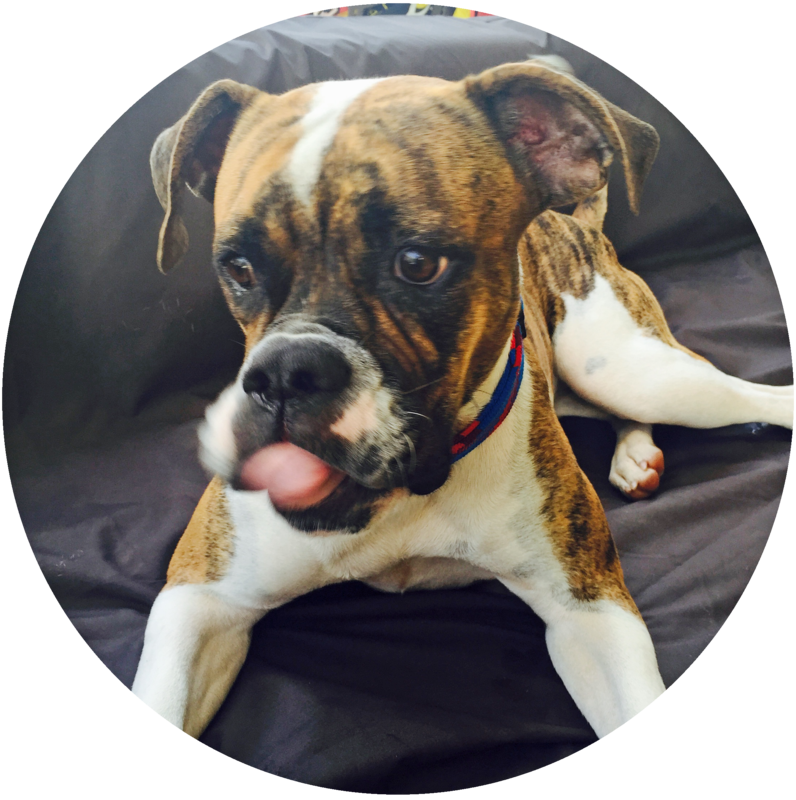 All of our rescued Boxers are cared for in private foster homes. While in foster care we help their hearts and bodies mend, regain confidence and get their Boxer wiggle back before placing them in permanent loving homes where they are a part of the family. BRAF serves the Central and Southwest areas of Florida in the following counties: Charlotte, Collier, Desoto, Hardee, Highlands, Hillsborough, Lee, Manatee, Pasco, Pinellas, Polk and Sarasota.